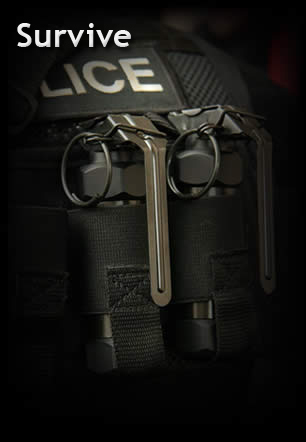 Thomas Lowe Defence is committed to providing new & innovative technology solutions for training and operational purposes to help meet the challenges facing Law Enforcement in today's ever changing world. 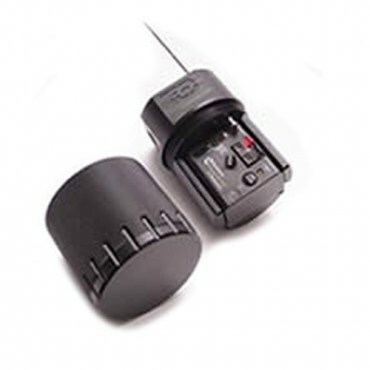 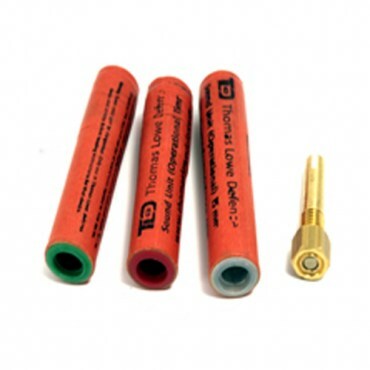 Thomas Lowe Defence Ltd (TLD) was founded in 2009, by Duncan Thomas, with the aim of providing a more affordable diversionary device into a market dominated by one German supplier. 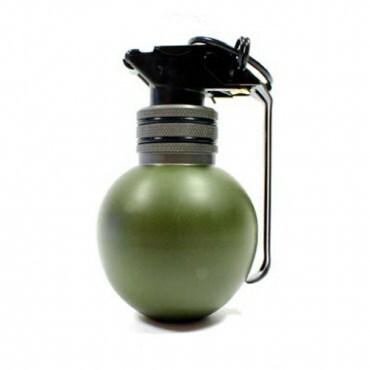 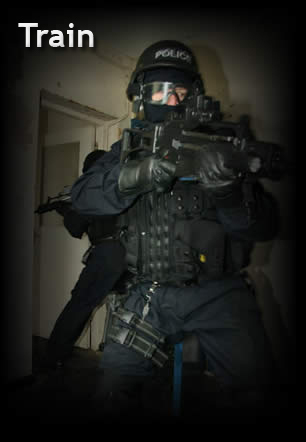 TLD then developed its business into a full line supplier of police and military products. 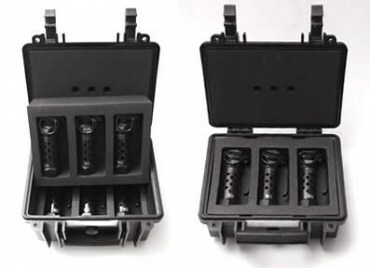 With an excess of 30 different product groups, many of which have multiple variations for output and delays, the company now has in excess of 55 products. 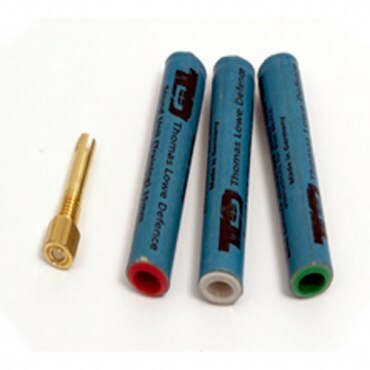 Several of the products benefit from the use of the TLD patented features that make them unique in the world. 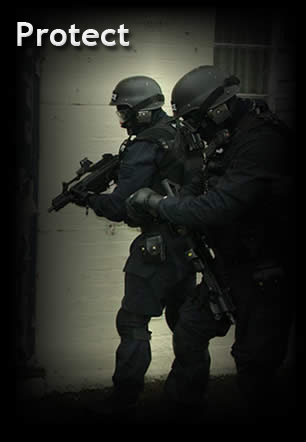 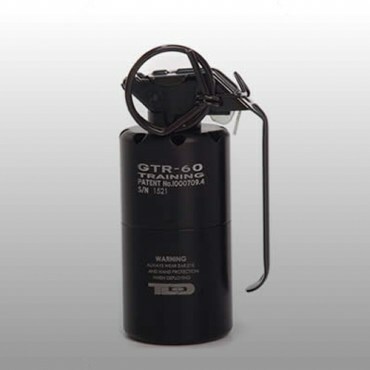 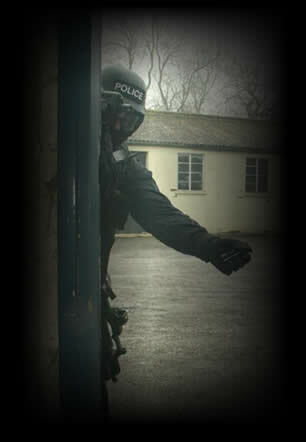 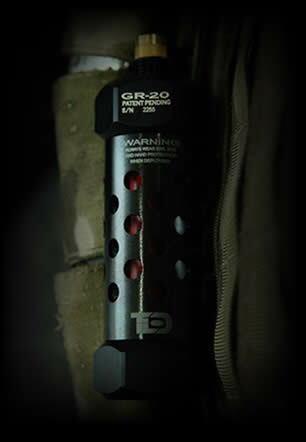 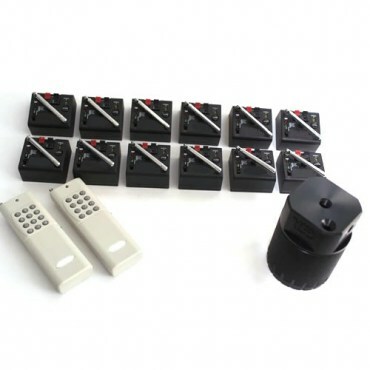 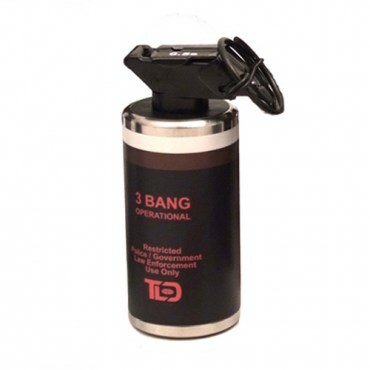 With CAST approval on 5 of its hand deployed devices, TLD is the only company to have in its stable not only operationally and training approved hand deployed devices but also multi location and multi asset radio remote firing systems for Close Protection, hostage rescue, dynamic entry, EMOE and CQC training. 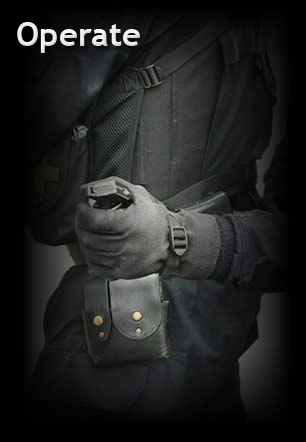 Thomas Lowe Defence products have been designed around proven medical and physical data with the input of operators to provide tactical law enforcement teams with state of the art effective equipment giving them a tactical advantage in their ever changing world.